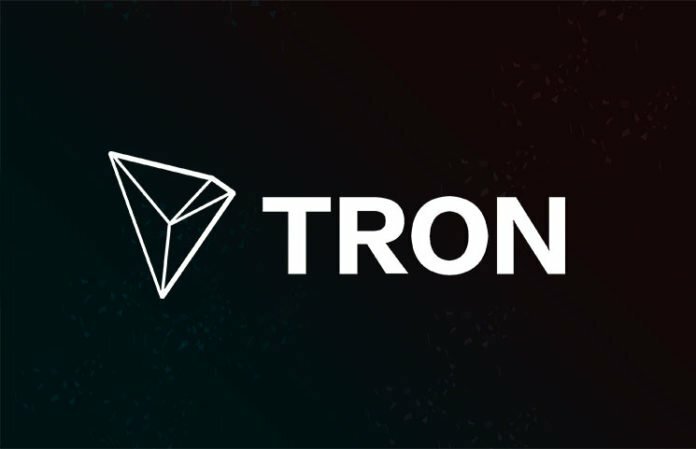 TRON (TRX)–On Monday, Variety broke the news that TRON founder Justin Sun had finalized his purchase of BitTorrent Inc., the parent company behind popular torrenting platform BitTorrent. While Sun has yet to make an official comment upon the purchase, or even hint that torrenting may find its way to TRON’s newly launched Main Net platform, it’s more than plausible at this point to assume some crossover of the two is imminent. Let’s look at some of the facts. News of Justin Sun purchasing BitTorrent dates all the way back to January 2018 (including a lawsuit against the parent company over allegations of foul play), which occurred just as TRX was reaching a 20 billion USD market capitalization and an all time high in pricing. Given the outspoken nature of Sun, it’s possible this was another marketing stunt to draw greater attention to TRON, thereby pumping the value of both entities. It’s also possible that the founder was looking to pivot at the top, selling out his position in TRX at a peak to move into a more stable position through torrenting. However, Sun’s multi-billion TRX stake in TRON is supposedly locked alongside that of the TRON Foundation, to be spent only on maneuvers like Project Genesis, a 2 billion USD fund for Main Net development and incentives. Therefore, it seems unlikely that Sun would have cashed out in January, despite allegations of doing so, to purchase BitTorrent. Instead, he likely saw an opportunity in the torrenting client that would pair with the coming implementation of TRON’s Main Net. Remember that TRON, unlike other transaction-based currencies such as Bitcoin and Ripple, is attempting to build a platform to reinvent the digital landscape of entertainment media. Torrenting is one avenue the company could pursue (in conjunction with the already established partnership through Game.com). The utility of TRX on Main Net makes the coin a likely companion to torrenting. The decentralized ethos of cryptocurrency has always held a fair amount overlap with that of peer to peer file sharing through torrents. TRON, with the advent of Main Net, has established a platform that is capable of handling 10,000+ transactions per second. In addition, transactions consume a minuscule 0.00001 TRX, meaning an entire lifetime of TRON-based transactions could be paid for with a single token. It’s possible that Justin Sun could be gearing up for the introduction of torrenting on Main Net, via the BitTorrent client, that uses TRX micropayments as a form of delivery. While the service would be an added layer over the current free iteration of the BitTorrent client, it could come with the added benefit of cryptocurrency to entice a larger user base. At the very least, BitTorrent would drive the sort of attention that TRON is desperately in need of following the post-hype period of Main Net launch. TRON was able to successfully transition away from the crowded ERC-20 space on Ethereum’s network, but has yet to experience the price appreciation that would accompany such a significant step forward for the currency. While the entire cryptomarket has been in decline over the last two weeks, TRON has barely appreciated a percentage point following the official launch of Main Net. News of a merger between TRON and BitTorrent would reinvigorate investor interest in addition to building upon the confidence inspired by community projects like Genesis. Sun and the TRON Foundation could be waiting for the opportune moment to announce such a partnership. But for now, the investor base is left waiting on news of the TRX founder’s most recent acquisition.